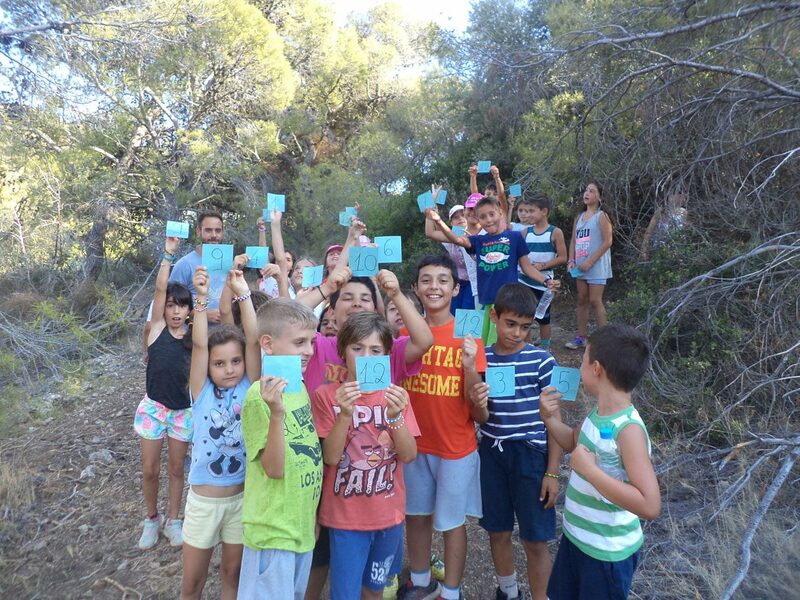 In addition to the daily excursion to the seaside, there are many activities that expose children to nature and help develop their environmental awareness. Mountain games combine exercise with ecology. Walks on pine-covered slopes bring the discovery of neighbouring hills. 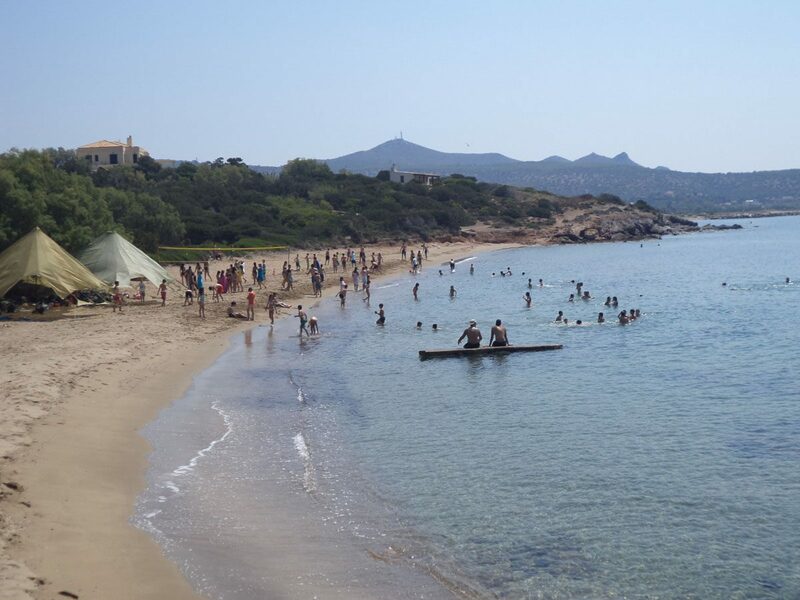 Camping offers children the opportunity to spend an entire day by the sea, pitch tents, eat outdoors and generally learn to adapt to outdoor life with the means available to them. during the following hours: 12:15 – 13:45. 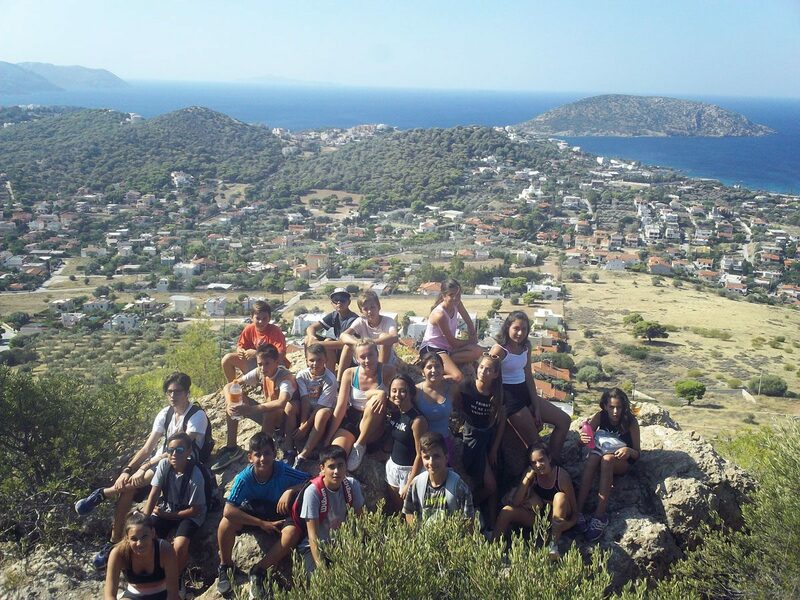 For information and bookings, parents can contact the offices of the Summer Camp (Tel/fax 210-6393254 until June 14th and 22910-52676 and 22910-54979 from June 15th onwards).